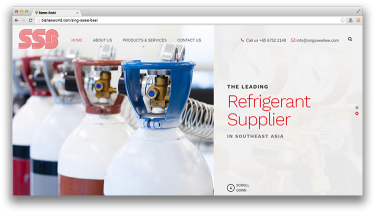 Description Sing Swee Bee Enterprise Pte Ltd – Major Stockist of Gas Cylinders in S.E.A. and also a leading supplier of refrigerants in Singapore. Address Mezz. M-1,Plot #11-C,Lane-3,Ittehad Commercial,D.H.A, Karachi.